Apple is said to be planning a major Siri overhaul as it looks to compete with more intelligent virtual assistants like Google Now and Amazon Alexa. The company will reportedly use technology it acquired last year when it snapped up VocalIQ. Following the acquisition, Apple is said to have kept most of VocalIQ’s staff, which continue to work out of an office in Cambridge, England. It’s thought the team have been hard at work integrating their technology into Siri. During tests in which VocalIQ, Google Now, Siri, and Cortana were asked a bunch of complex questions like this one, the technology had a 90 percent success rate. The others were only able to complete the requests around 20 percent of the time, sources say. It’s still not clear when Apple plans to bring this technology to Siri, but one source says it is likely to happen gradually over a period of time. It is claimed that this will be Apple’s answer to more intelligent Siri rivals, like the new Google Assistant that’s coming this fall. Recent reports have claimed the Cupertino company is also hard at work on another Amazon Alexa competitor that could be integrated into Apple TV. 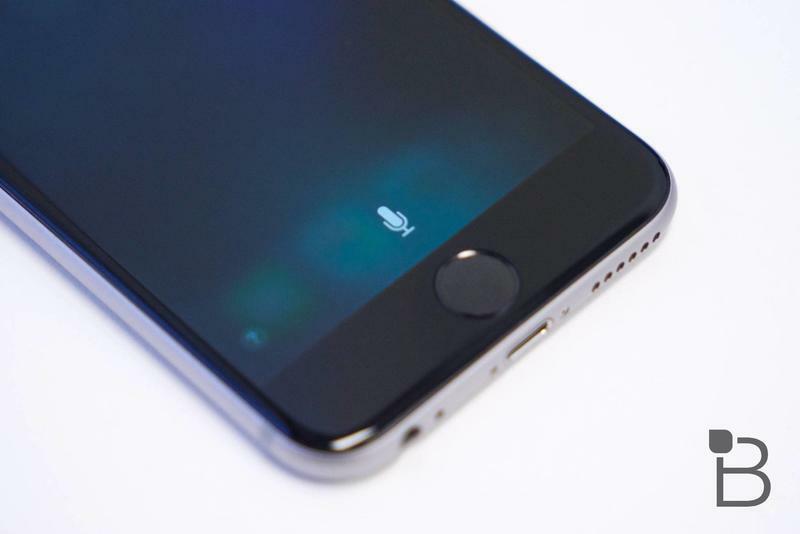 Details on that are scarce, but if it happens, it will almost certainly use a newer, more capable version of Siri. This service could be announced at WWDC next month, according to one report, so perhaps we’ll find out more about VocalIQ — and what Apple has been doing with it — then.